The Moon is in Scorpio all day (until Wednesday, January 6th, at 1:55 AM). 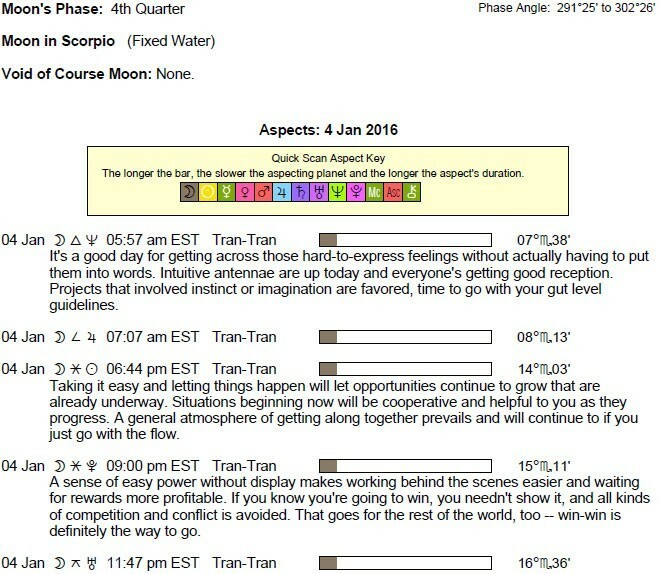 A Last Quarter Moon occurred on the 2nd and a New Moon will occur on the 9th. Mercury is in its shadow phase and will be stationary retrograde tomorrow (Mercury will be retrograde from January 5-25). 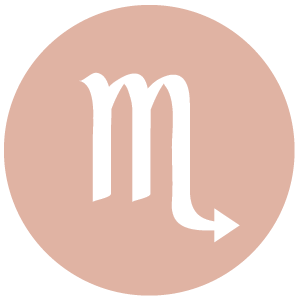 Mars spends its first full day in Scorpio (Mars transits Scorpio from January 3-March 5). 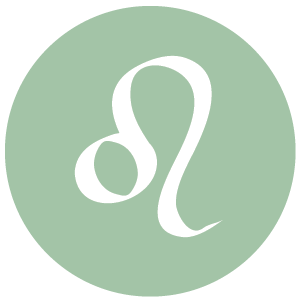 There is good energy with you today for strategy, planning, and determination, dear Aries. However, later tonight and into tomorrow, with Mercury turning retrograde and challenged by Mars, there can be some temptation to rush through something, or to lash out with angry comments, and to otherwise be impatient and impulsive. Resist the temptation to be impulsively extravagant, as it’s only a temporary fix to restlessness. If insecurity arises today, consider that it might relate to money or dependency issues. Look for positive solutions and aim to keep your mind peaceful, as it’s the only way to truly learn and gain insights into your problems. Mercury will retrograde from the 5-25, and in the next few days, there can be a review of an old friendship or possibly the return of an old friend for some of you. 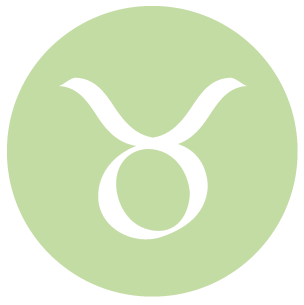 There is some easygoing energy available to tap into today, dear Taurus, largely involving connections with a partner and family. However, there is some building tension that requires self-control, as disagreements are quite possible, particularly with authority figures or about long-term goals. Rushing and impatience are likely at the root of problems now. Try not to over-think things. Stick to the simple today and tomorrow. 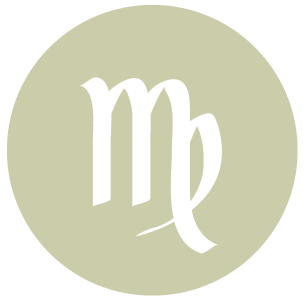 It’s important to wait for important statements or conversations, as Mercury is about to turn retrograde, and is in tense aspect with assertive Mars. Don’t take what others are saying now to heart, either. 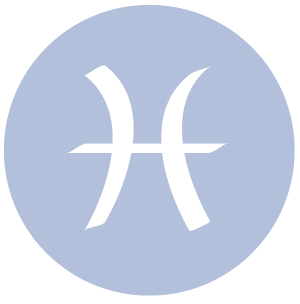 While there is good energy for research, work, and organization today, dear Gemini, there can be some roadblocks to face as the day advances and tomorrow as well. This is because Mercury is about to turn retrograde and is challenged by assertive, impulsive Mars. You may be your own worst enemy now if you say the first thing that comes to mind, for example. People around you can be disagreeable. Aim to quickly forgive slights, as they are likely due to unexplained tension or impatience and restlessness. You may believe you’re making sense, and you might even feel that something has to be expressed urgently, but it’s better to think things through before jumping to conclusions and action today. You can be feeling quite free to be yourself, dear Cancer, and to move at your own pace much of the day. However, there is somewhat difficult energy with us as the day advances and into tomorrow. 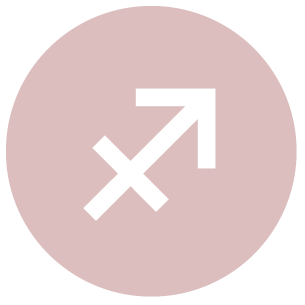 Mercury is turning retrograde and is challenged by Mars, and this can stimulate quick assessments and conclusions, and rudeness or impatience with others, particularly if they are not agreeing with us. There is a tendency to be a little too controlling or on edge. Your communications may be quite passionate today, but watch for what you are saying, which may end up being a little regrettable later on! Be careful how you communicate today and tomorrow, dear Leo, as there can be some arrogance to your tone whether it’s intentional or not. Conversely, you may be picking up the same kind of tone in others’ communications. Allow for the possibility that words can be too easily misinterpreted. Also prepare for the possibility of adjusting your plans, as wires can get crossed today and plans can turn around. A significant other may grate on your nerves, perhaps due to aggressiveness or impatience, and the tendency is to react defensively. Mercury is approaching a retrograde station in your partnership zone and is challenged by Mars. The best strategy now is to slow yourself down and wait to make important statements. 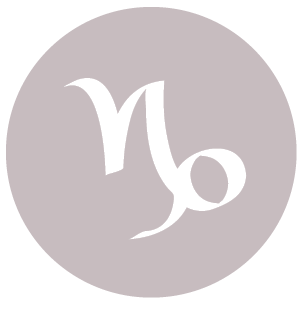 There is good energy available today for working rather passionately on a personal or professional interest, dear Virgo. Misunderstandings are all too likely later today, however, so try to focus on the positive things, including the extra energy you have to apply to work, studies, and hobbies now. Try to remember that people may not be meaning what they say, or saying what they mean! Your ruler, Mercury, is about to turn retrograde, and at the same time is challenged by impulsive Mars. The tendency is to jump to action prematurely, or to speak about something too soon or too sharply. We can all benefit from avoiding pushing things now. 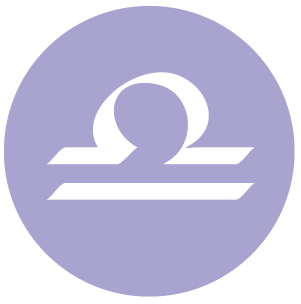 Good energy is with you in the first half of the day for practical matters, taking things easy, and appreciating a slower pace, dear Libra. However, later today and into tomorrow, there is somewhat chaotic and volatile energy with us. Impulses are quick and sharp, but possibly too hasty and based on poor judgment just for now. This is a time when you could speak too brusquely or prematurely about something that leads to regrets later, or you could just as well be on the receiving end. Try to wait things out. You can feel especially defensive if your plans or methods are challenged now. There is natural and flowing energy with you much of the day, dear Scorpio, for creative expression. However, some restlessness can be stimulated now, and there can be a real feeling of frustration or boredom with your routines. Be careful not to make too much mischief as a result, as it is all too easy for conflict and needless irritation to be stirred later today and into tomorrow. Don’t be afraid to stand up for yourself, but do it without defensiveness, if possible, for best results. Watch for hasty actions and communications, as both can trip you up now. 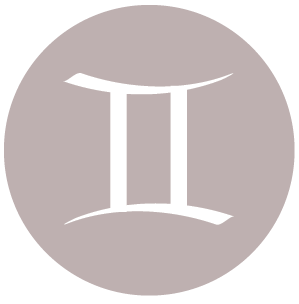 While the energies of the first half of the day can be mild and possibly healing, dear Sagittarius, later today, there can be something nagging at you – a frustrating problem from the past that hasn’t been resolved, for example. Be especially attentive and aware, and above all, avoid pushing too hard. People can be rather contrary, and this can follow you into tomorrow. This may not be intentional at all, and in fact, we may be quite certain that we know what we are talking about, but the chances of seeing something the wrong way are high right now. Relationships that have fallen into ruts can be difficult to take today. Look for creative solutions to problems with restlessness. 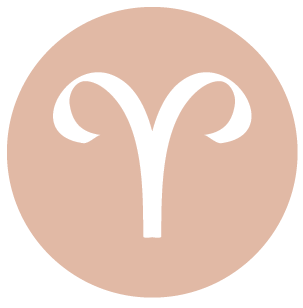 The first half of the day can be quite fine for communicating with others sensitively, dear Capricorn, and for tuning into your own intuition. However, things change quite drastically later. An issue surrounding values, money, or questions of ownership can frustrate. You can be quite temperamental about whether others value you, as you have a stronger need these days for being treated with respect, and this can be agitated today. Watch today and tomorrow for a tendency to jump to conclusions, to speech, and to action, when a more careful approach would be best. It’s easy to misunderstand others and situations right now. Identify the root problem and start there, but if you notice unresponsiveness or defensiveness, wait for a better day to tackle major issues, as blockages are very likely to be felt right now. 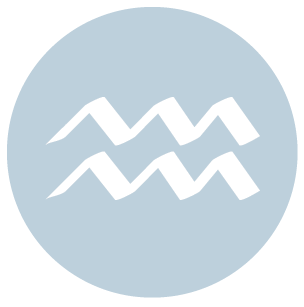 There can be wisdom in your words and actions this morning, dear Aquarius, but as the day moves forward, we move closer to a Mercury station and a Mercury-Mars square that can stir the pot. Responsibilities and demands from others may seem to be flying at you from all directions today. You may be provocative or brusque in your communications, perhaps without even knowing it, or because others seem to be pushing you. Conflicts with authority figures may arise now. Impatience is probably your worst enemy tonight and tomorrow morning. A chaotic atmosphere can wear you down, so it may be wise to take breaks in order to center yourself, frequently if needed and possible! 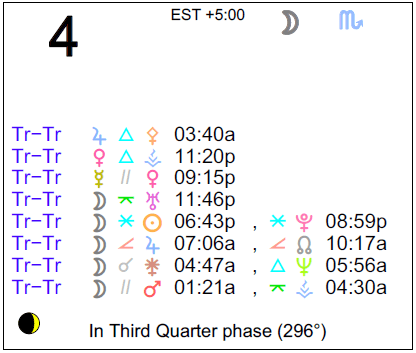 Impatience with others should be watched later today and into tomorrow with Mercury stationing and challenged by Mars. Try not to say or do things that invite negative reactions, or that lead to mistakes or tripping up. You might instead be meeting with temperamental and impulsive behavior from others. You or someone close to you may feel they need to fight for what they believe in or to defend their own methods. If things get competitive when you’d much prefer life to be more peaceful, then try to back out if you feel pulled in to an unnecessary argument now. Tensions may be the result of a need for both stability and emotional excitement, and a temporary inability to find a middle ground between the two. 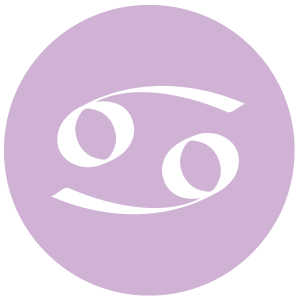 If Your Birthday is January 4th, If Today is Your Birthday full horoscope here. The desire or need to connect with someone is strong now. We are sensitive to what others are thinking, needing, and feeling. There can be a stronger tendency toward, or desire for, commitment and deep involvement in our relationships right now. We are taking love seriously. There can be a willingness to make sacrifices if it seems the best way to make improvements in relationships and with money matters. We can be quite particular in our tastes, and good with money and savings. We are optimistic, helpful, and ready to share words of wisdom. This is a strong influence for big picture planning and thinking. The modes are balanced in this chart. You are responsible and respectful, with a strong need to be an authority figure. You command respect and may tend to superiority and bossiness. We may want to break free from restrictions or responsibilities, but if we aren’t in touch with this need, we could cause some problems or feel restless and irritable. There could be rebellious feelings. We don’t want to be told what to do. Use this time to see what changes need to be made. You are intense, obsessive and have great personal power. You find it easy to rid yourself of the unwanted but may be intolerant of others less powerful. Transformation is the key factor in your life. You will be able to help others with your ability to understand their pain. Sabian Symbol: An old adobe mission. You are shy and inhibited in your personal relationships. You fear commitment and tend to either be the one in control or to choose a partner who tries to control you. One of your parents may have been too strict and consequently you fear expressing yourself. Once you overcome your feelings of inadequacy you will have the ability to form secure and long-lasting relationships based on firm foundations. You are faithful and loyal. We are easily seduced, impressionable, and ready to believe what we want to see. Wait for a better time to make important decisions. Sabian Symbol: A sight-seeing bus. Sabian Symbol: A flag that turns into an eagle that crows. Sabian Symbol: A woman’s hat with streamers blown by the east wind. Sabian Symbol: A woman entering a convent. Sabian Symbol: The moon shining across a lake. Sun 02° Taurus 49' 21"
Moon 21° Sagittarius 13' 09"
Mercury 07° Aries 57' 23"
Venus 03° Aries 08' 16"
Mars 15° Gemini 08' 16"